'250 MIDI Basslines' from Nano Musik Loops features 250 high-energy MIDI loops inspired by all the top EDM artists. If you're a fan of current Electro House, Trance or Big Room sounds then you will love these versatile loops. The Best Of Soul & Deep House Sessions Vol 3' from Nano Musik Loops features the next five fantastic Construction Kits of pristine 24-Bit audio and MIDI designed to bring the cutting-edge sound of Soul & Deep House straight to your DAW. 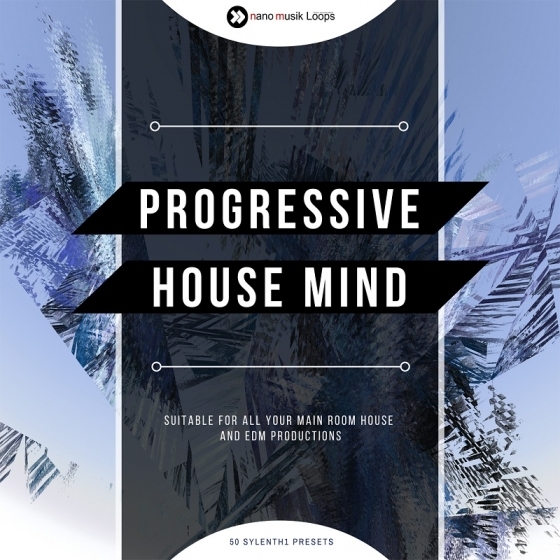 'Progressive House Mind' is a Sylenth1 SoundBank from Nano Musik Loops. This soundest includes 50 Presets for genres such as Electro, Progressive, Future House and more. You can also try them out with any of the 50 patches included to achieve your own sound. 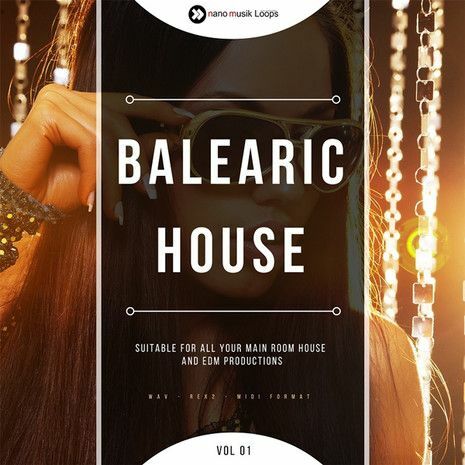 'Balearic House Vol 1' from Nano Music Loops features Five Current Sounding House and Trance Construction Kits. These awesome Kits provide you with the current House, Dance and Trance sound and have enough material for you to mix and match with endless possibilities. 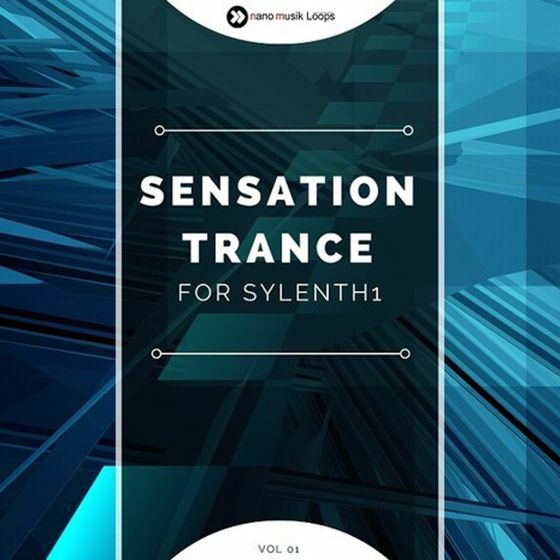 'Sensation Trance For Sylenth1' from Nano Musik Loops brings you 50 Patches for Sylenth1, with Bonus Construction Kits from the demo. This soundset contains beautiful, massive and energetic presets, all specifically prepared for the most demanding producers looking for totally fresh sounds. 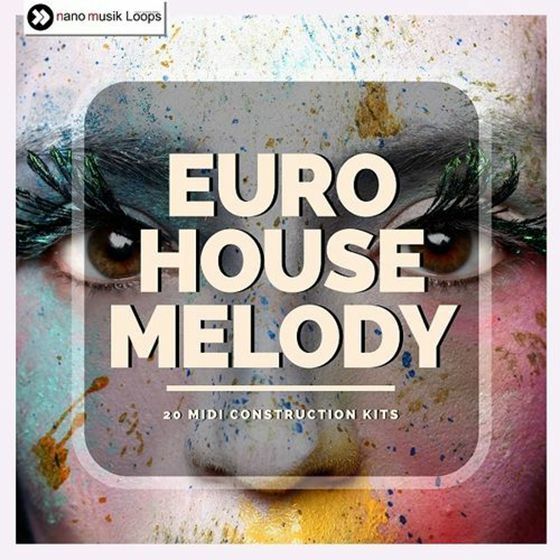 'Euro House Melody' delivers 20 New Energitic MIDI Construction Kits with plenty of catchy melodies to inspire your EDM, Dance and Progressive House productions. 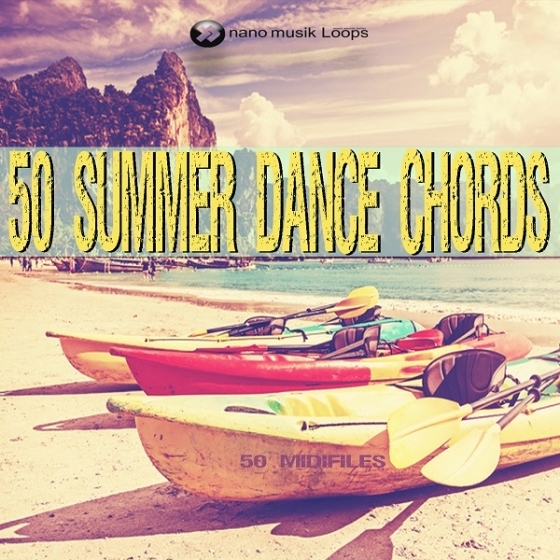 '50 Summer Dance Chords' brings you 50 hot and fresh MIDI files. These loops are great for Dance, Pop, Club and R&B productions and bring high powered, high quality MIDI chord progressions to your tracks. All files are Royalty-Free and supplied at a uniforn tempo of 128 BPM. 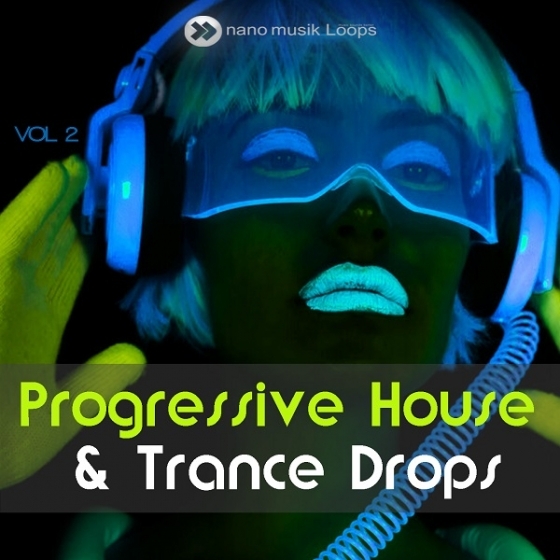 'Progressive House & Trance Drops Vol 2' from Nano Musik Loops features eight Construction Kits full of huge massive drops, infectious synth leads and powerful drums for your club bangers. Designed at the highest level, these mastered loops are suitable for Electro House, Progressive House, Trance and other EDM Genres. Wet and dry files are include. 'Progressive House and Trance Drops Vol 1' from Nano Musik Loops featuring eight Construction Kits full of huge massive drops, infectious synth leads and powerful drums for your club bangers. Designed at the highest level, these mastered bass loops are suitable for Electro House, Progressive House, Trance and other EDM Genres. Wet and Dry files are included. 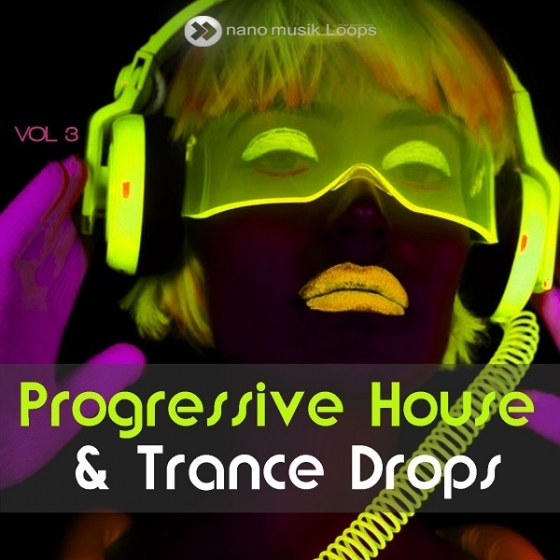 'Progressive House & Trance Drops Vol 3' from Nano Musik Loops features nine Construction Kits full of huge massive drops, infectious synth leads and powerful drums for your club bangers. Designed at the highest level, these mastered loops are suitable for Electro, Houes, Progressive House, Trance and other EDM Genres. Wet and dry files are included.